Can Married People Share the Same Power of Attorney Form? A couple may consider themselves to have become one during the marriage ceremony, but they remain individuals in the eyes of the law for power-of-attorney purposes. A competent adult uses the legal document termed power of attorney to name an agent to make certain decisions on her behalf. Even when two spouses agree on the scope of a power of attorney and want to name the same agent, each must execute a separate power of attorney form. Filling out a power-of-attorney form should not be undertaken lightly. The legal document can confer sweeping authority, since it authorizes another person to act for you, generally in financial or medical matters. Because of the opportunity for abuse, most states require notaries or witnesses or both to attest the principal's signature and some impose other formalities. Each person must execute an individual power of attorney. According to the Minnesota Attorney General, "a power of attorney ... is limited to one person; a married couple would each need their own power of attorney." You can opt for a limited or general power of attorney. Whether you are selling your car or taking four months off to sail the Atlantic Ocean, you can tailor the authority to act under a power of attorney to suit the circumstances. If you want your agent to be able to act if you are incapacitated, select a durable power of attorney; other types expire if the principal is incapacitated. Although some people include authority in both medical and financial decisions in one power of attorney, the American Bar Association suggests that you use two separate documents. If a married couple wishes to make both medical and financial powers of attorney, four separate legal documents are recommended. Policy reasons abound for requiring each spouse to make a separate legal document. It is not a given that each spouse desires to give the same scope of authority to an agent. Since the agent will be able to exercise only the authority described in the power-of-attorney document, a principal must feel free to limit the scope in whatever way works best for her, without consideration of the other spouse's wishes. In addition, the express revocation or death of a principal terminates a power of attorney; a joint power of attorney's effectiveness would become ambiguous should only one spouse revoke it or die or should the marriage end in divorce. Medical or healthcare powers of attorney allow the principal to specify her medical preferences should she become incapacitated, to guide the agent's decisions. Spouses may not share the exact ideas on these important issues. On the other hand, no state law impedes a married couple from executing individual powers of attorney at the same time. 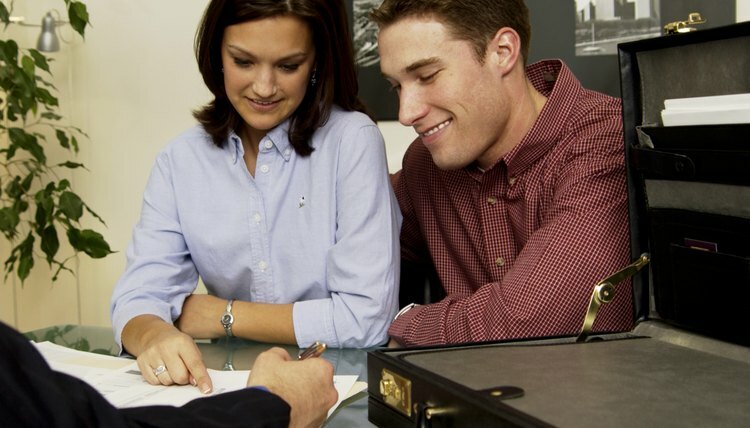 The couple may consult with an attorney together, obtain forms together and fill them in at the same time. In states mandating that a notary or witnesses affirm the principal's signature, the spouses can use the same notary and witnesses. If state law requires that the documents be recorded, the powers of attorney can be recorded at the same time and stored for safe keeping in the safe file. However, each form should list only one principal.